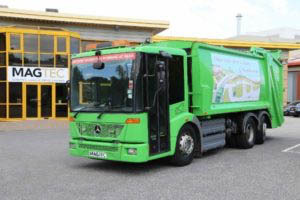 A refuse collection vehicle at the end its working life has been repowered with an electric motor and is due to shortly begin ‘real world’ trials in the UK. The trials, which will take place in South London, will test the viability of the technology and make the economic case for repowering heavy commercial vehicles. The prototype – called the eRCV – will be tested alongside the existing refuse fleet, managed by the Royal Borough of Greenwich. By replacing the original diesel engine with an electric motor, the eRCV produces zero emissions in operation. It also greatly reduces noise pollution – a significant issue for urban residents. It is a 26-tonne battery-powered, zero-emission refuse vehicle designed to do a 14 hour ‘double shift’ duty-cycle without needing to recharge. It is estimated that the repowering modification will double the vehicle’s operational life, extending it to 14 years. 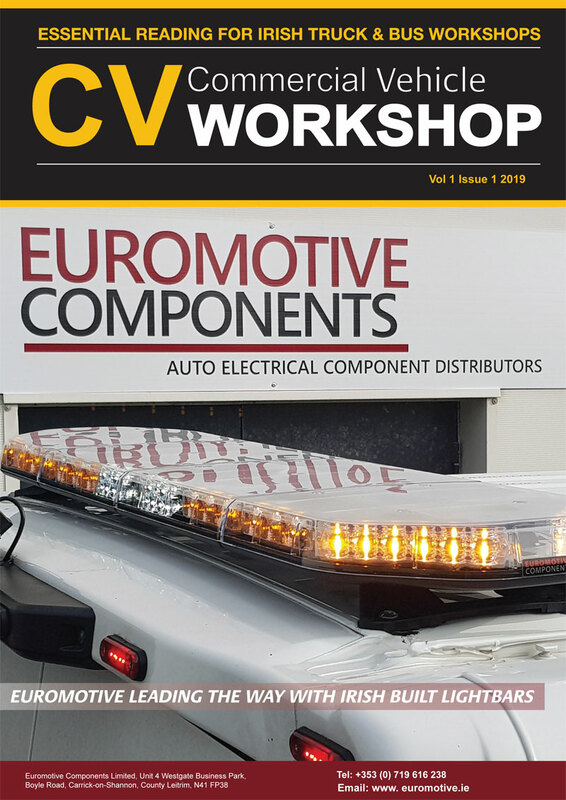 The trial marks the culmination of a year-long technical development by a consortium comprised of Magtec, a UK technology firm specialising in the electrification of vehicles, the Royal Borough of Greenwich and its urban innovation agency, DG Cities. The project was part funded by Innovate UK, the Government’s research and development lead.